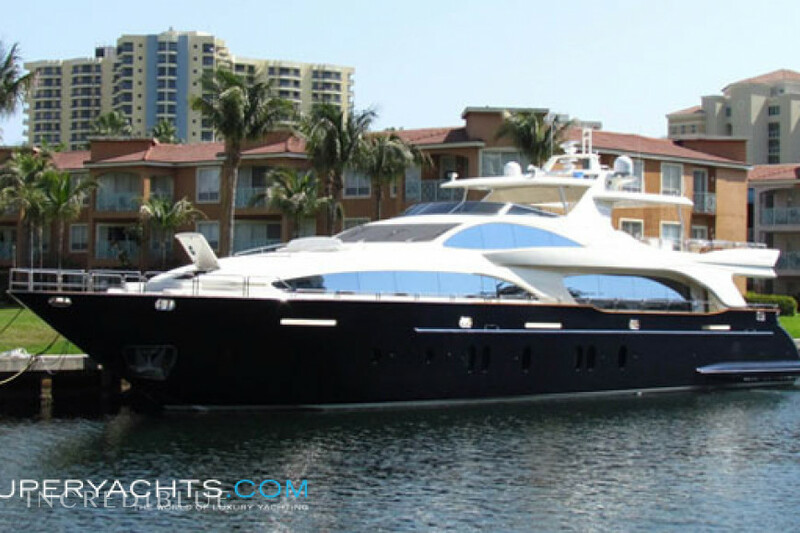 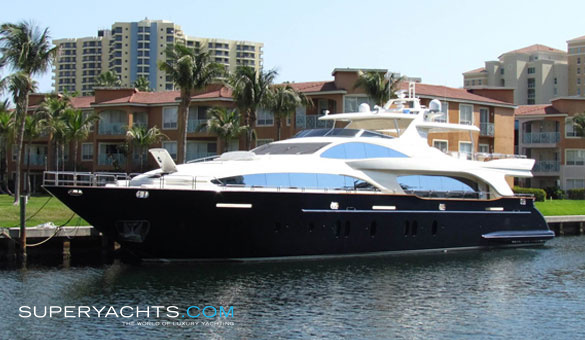 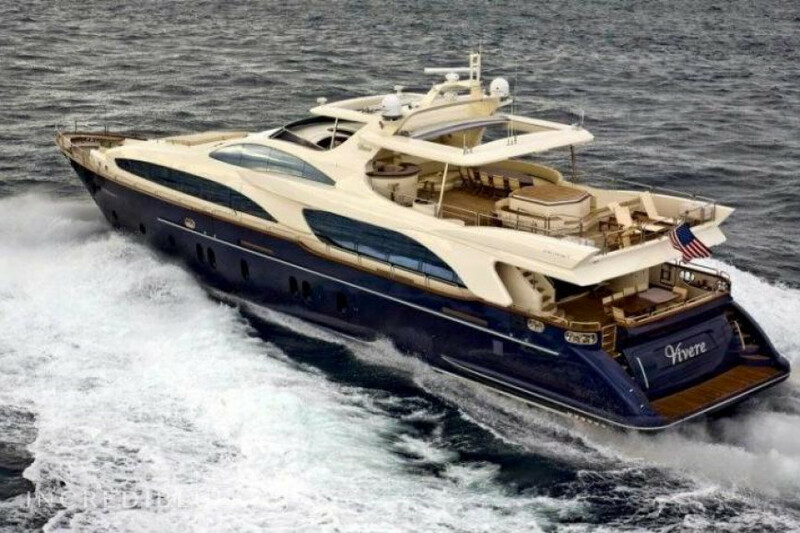 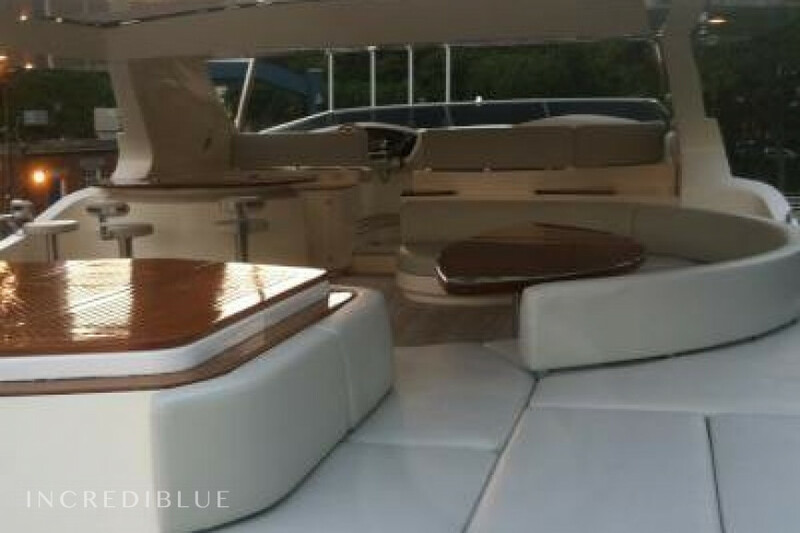 This 117 foot motor yacht was built in 2008. 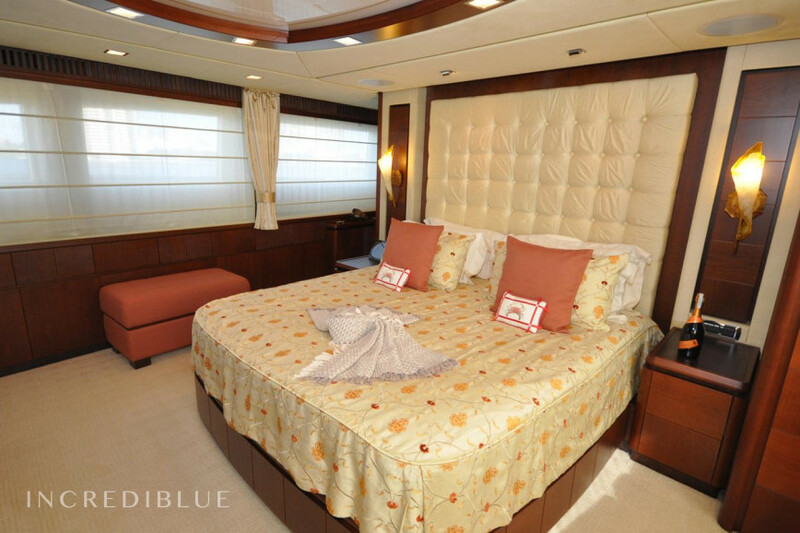 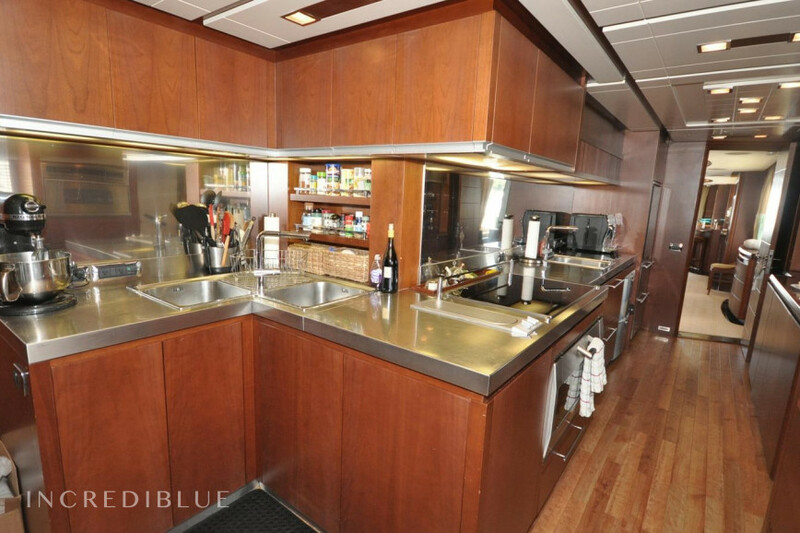 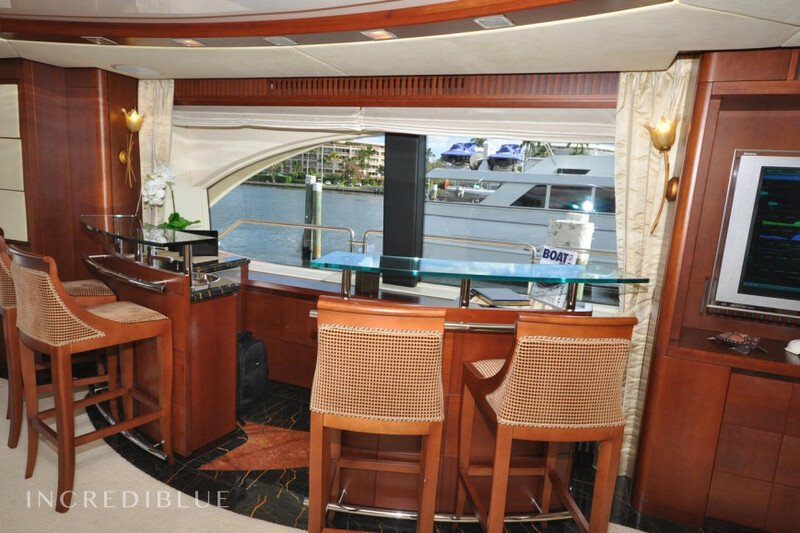 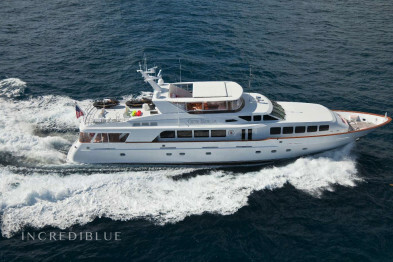 Her interior layout sleeps up to 10 guests in 5 staterooms, including a master suite. 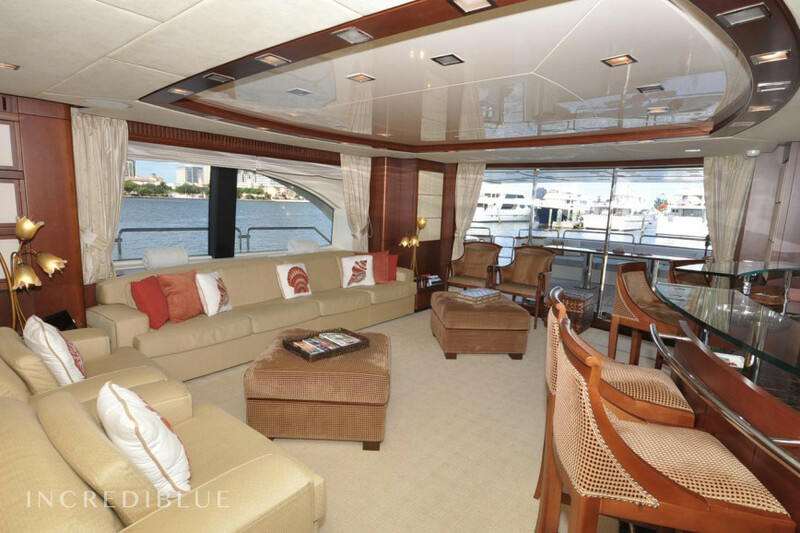 Timeless styling, beautiful furnishings, and sumptuous seating feature throughout her living areas to create an elegant and comfortable atmosphere! 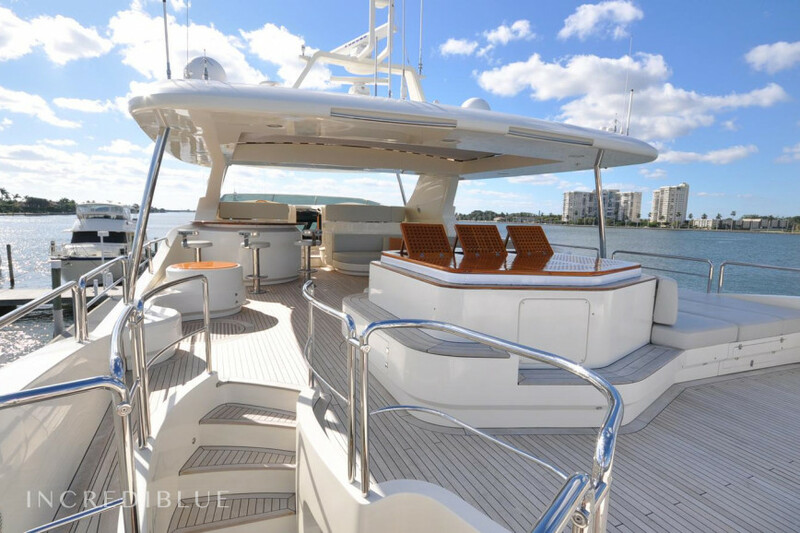 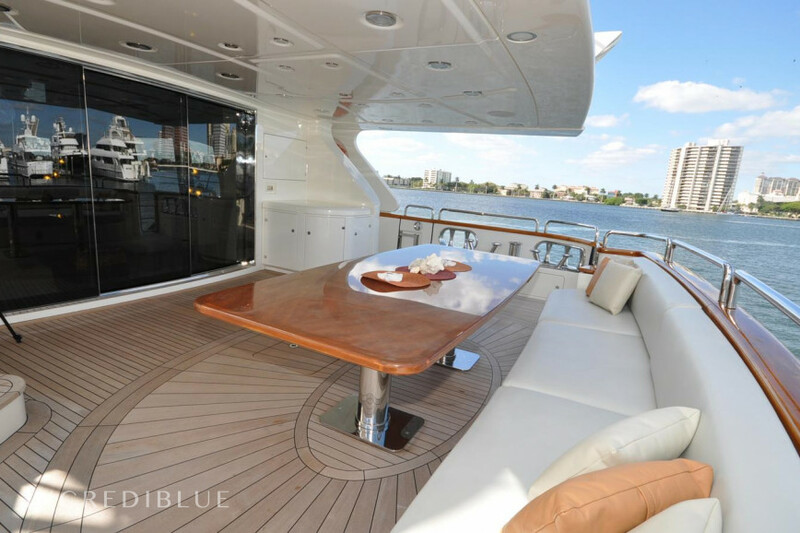 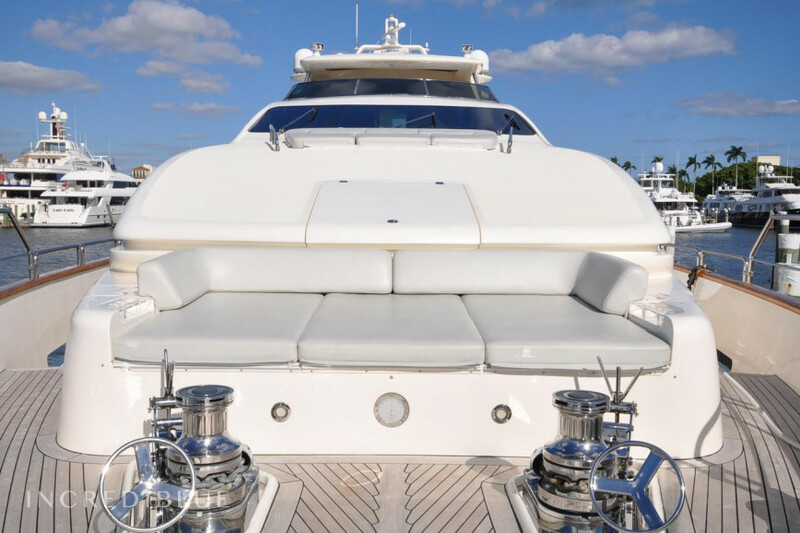 Her impressive leisure and entertainment facilities make her the ideal charter yacht for socializing and entertaining with family and friends.